Thanks to Project 333 contributor, Erin Verena for creating this great video and post about a topic many of you have been asking for. 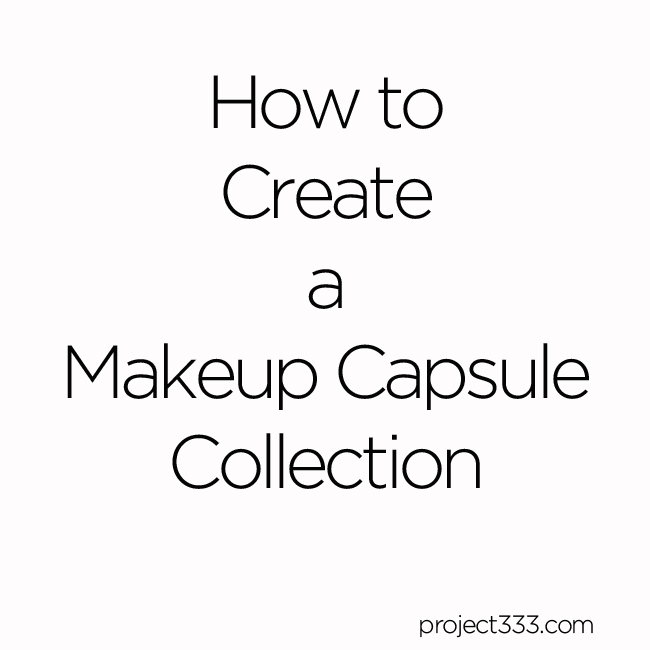 So you’ve tackled your closet and are enjoying the numerous benefits of having a capsule wardrobe, but have you thought about also doing this with your makeup and beauty products? 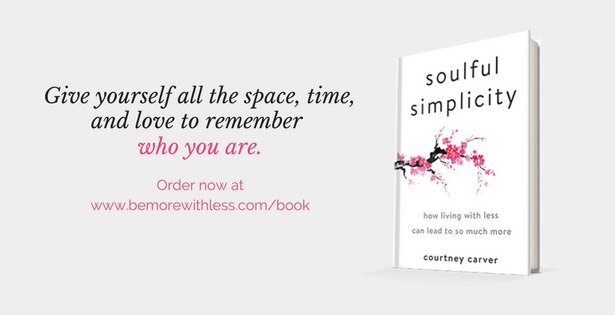 If you own products you don’t use, want a quick and easy beauty routine, signature look, or just have more makeup and beauty products than you’d like, you might benefit from a simplified beauty collection. I basically took the capsule wardrobe process and concept and applied it to my makeup, skin, and hair care. I now have significantly fewer products on my shelves. I created an everyday makeup look I really enjoy which usually only takes me about 5-10 minutes. My collection includes versatile products that all go together – I can still change my look up a bit and have fun with it. I actually use things up before they expire. Because I’m buying less, I can afford to invest in a few better quality products which have been really nice to use. Overall I think a beauty capsule should centre around your favourite and ‘must-have’ items, just like it’s great to start building your capsule wardrobe around the pieces that are always in your laundry basket, start with the products you use daily/very regularly or always tend to use up. You can then fill it out with some makeup options or variations you wear, and maybe some less frequently used products like a mask or deep-conditioning treatment you like to use. Be critical though, and only include products you truly use and enjoy. 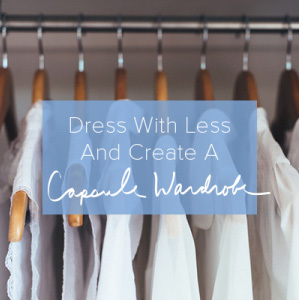 Like your capsule wardrobe, it can also be a great opportunity to uncover and develop your style or signature look. Having a few reference or inspiration images might be helpful when creating your makeup capsule and feel free to play around a bit and try some new looks you like. There are also tons of quick and easy makeup tutorials on YouTube, Pinterest, and blogs if you want some tips to simplify your look. Finally if you’re unsure about getting rid of things or you’re not ready to fully commit to your minimal beauty collection pack up anything that’s not in your ‘capsule’ and put it away for a bit. I’d recommend trying it out for a least a few weeks to see how you like using fewer products and if anything is missing. 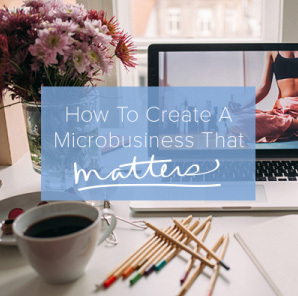 You can then reevaluate your products and routine and decide what to keep and what to get rid of. Anyway, thanks for the project and blog to both Courtney and Erin, it helps a lot! For my everyday look, I use mascara and maybe a touch of foundation. For special occasions–especially in the evening–I use mascara, lipstick, foundation, and eye shadow. I only keep one of each unless it expires before I use it. All look natural with my coloring and go with whatever I wear. Coconut butter is a good moisturizer and olive oil serves as makeup remover or lip balm. I no longer use rouge since I’m too ruddy in mid-life. We need to keep track of changes in personal appearance and change makeup accordingly. In another decade or less I plan on using eyebrow pencil too. I think I’m already doing fine. I use some eyeshadow (2 colors), some eyeliner and mascara and usually some lipbalm. This is more because I don’t like the dry lip feeling. For more special occasions I sometimes use some long-lasting lipstick. I bought this for a wedding last year. I also started using the eyeshadow after that wedding because bought it for that occasion. Now I’m kinda used to it. Don’t know if I should continue though. This is fantastic. If it doesn’t trigger spending or general overwhelm , makeupalley.com has consumer reviews which can help avoid bad purchases. There are many great drugstore cosmetics and skin care products out there, by the way. I agree that tutorials can be overwhelming in the number of products used, so I search “simple eye look”, for example. Thanks so much for this- I’m so glad I’m not alone!